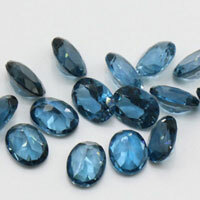 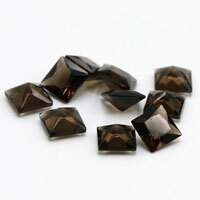 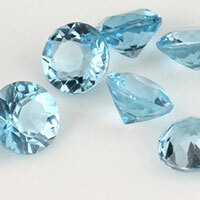 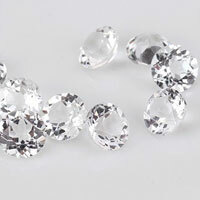 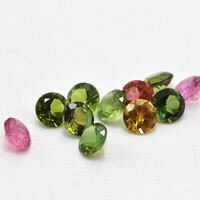 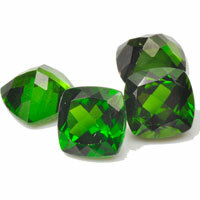 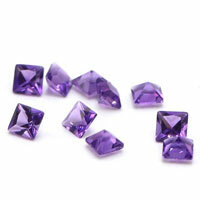 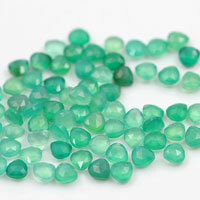 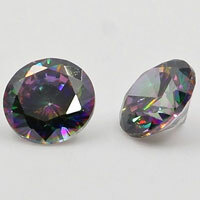 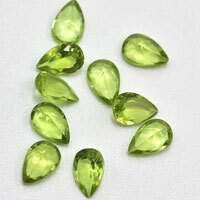 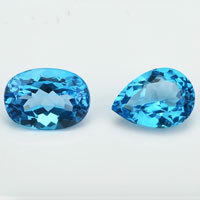 Glass Crystal Gemstones Pear Drop Cuts china supplier and wholesale﻿﻿﻿﻿ Glass Crystal Stones is a wonderful way to add a splash of color and sparkle to your designs. 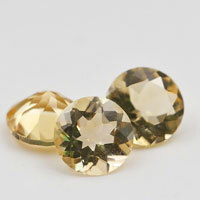 ﻿﻿﻿﻿Contact us for your Your Ideal Loose Glass Stones,Loose Crystal Glass Simulant Stones Pear Drops With Holes from China Wuzhou Supplier and Manufacturer. 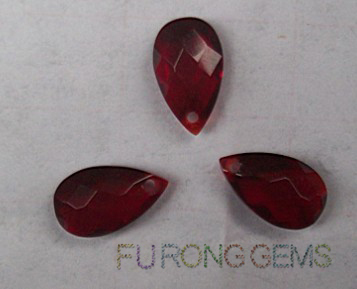 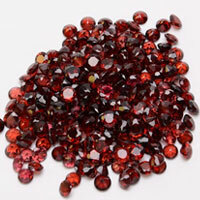 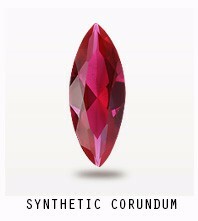 0 Respones to "Red Glass Crystal Gemstones Pear Drop Cut china supplier and wholesale"